John Hughes (1950-2009) is one of the best-loved figures in 1980s American film-making, and considered by many to be among the finest and most celebrated comedy writers of his generation. His memorable motion pictures are insightful, humanistic, culturally aware, and paint a vibrant picture of the United States in a decade of rapid social and political change. Today he is lauded for his input into major box-office successes such as Home Alone and Maid in Manhattan. But in the eighties, John Hughes was even better known for his landmark teen movies and hit comedies. 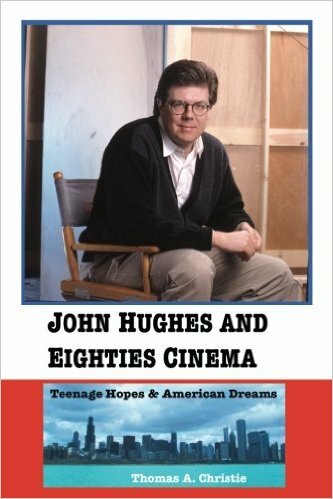 This book examines all of Hughes's movies throughout the course of the 1980s. It covers not only the films that Hughes directed, but also the screenplays that he created for motion pictures during the course of that decade. 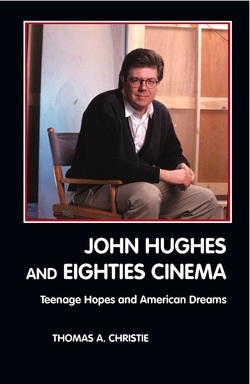 From The Breakfast Club to Pretty in Pink, and from National Lampoon's Vacation to Planes, Trains and Automobiles, this book discusses Hughes's considerable talents as a writer and director at the very height of his powers, and describes his part in the production of films that would help to define a generation. John Hughes and Eighties Cinema discusses all of the films that John Hughes was involved in during the 1980s, whether as director or screenwriter. There are chapters centring on each of those movies, including National Lampoon's Class Reunion (1982), Mr Mom (1983), National Lampoon's Vacation (1983), Nate and Hayes (1983), Sixteen Candles (1984), The Breakfast Club (1985), National Lampoon's European Vacation (1985), Weird Science (1985), Pretty in Pink (1986), Ferris Bueller's Day Off (1986), Some Kind of Wonderful (1987), Planes, Trains and Automobiles (1987), She's Having a Baby (1988), The Great Outdoors (1988), Uncle Buck (1989) and National Lampoon's Christmas Vacation (1989). The book also contains a full chronological timeline of Hughes's entire contribution to the world of cinema, extending into the twenty-first century, as well as a scene-by-scene analysis of Ferris Bueller's Day Off. For my third book, I decided to take a nostalgic trip back in time in order to look in detail at John Hughes's films throughout the eighties. Like so many people across the world, I had long been a fan of Hughes's work, but I'd begun to feel that his two most popular teen movies - The Breakfast Club and Ferris Bueller's Day Off - had become so all-encompassingly well-regarded amongst critics and the general public that they had begun to overshadow Hughes's many other contributions to popular film. To this end, I wanted to expand my analysis to bring in the screenplays that Hughes had written as well as the films that he had directed throughout the decade. Although he will almost certainly remain best-known for the ground-breaking impact of the six teen movies that he wrote and (in all but two occasions) also directed in the mid-eighties, Hughes was also responsible for some very astute social commentary, and he had obvious affection for his country which is tangible even in some of the earliest films that he was involved in. This book is a celebration of his considerable influence on popular culture, as well as his legendary status in the world of eighties film. John Hughes and Eighties Cinema also includes a foreword by acclaimed graphic artist and designer Alex Tucker. Following the tragic death of John Hughes in 2009, only three months after the publication of the first edition of John Hughes and Eighties Cinema, Crescent Moon commissioned a special hardback second edition of the book. The text of this new version has been edited and expanded as a mark of respect, to take into account the change in circumstances since the publication of the original book. The second edition also features a range of new illustrations which further celebrate the work of this legendary director. 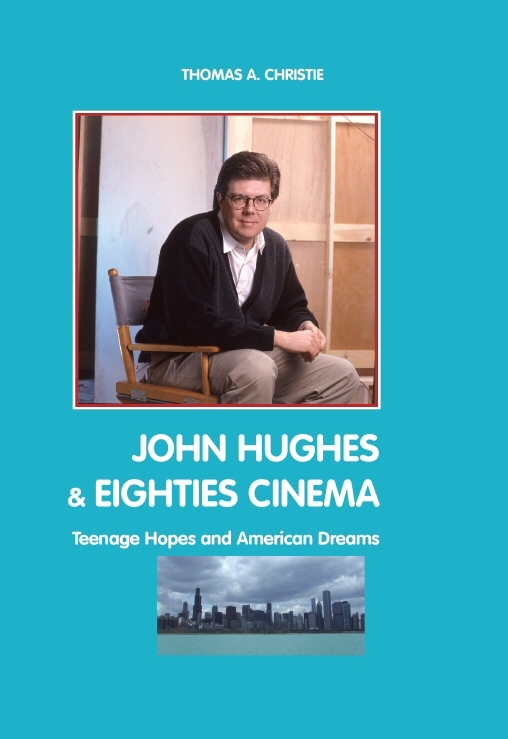 Released by popular demand, the third edition of John Hughes and Eighties Cinema features additional material about Hughes's cinematic work in the nineties and the new millennium as well as further details of representative critical opinion for each of his movies in the 1980s, from those published at the time of release through to critical accounts which have considered his work retrospectively. New illustrations are included, along with information about contemporary current affairs taking place when each of Hughes's films first arrived on American cinema screens throughout the eighties. 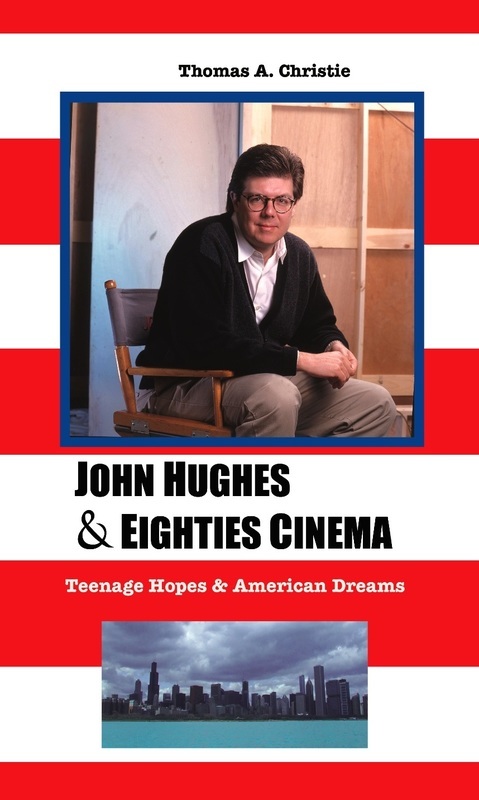 A fourth paperback edition of John Hughes and Eighties Cinema: Teenage Hopes and American Dreams was issued with a new cover design by Crescent Moon Publishing in late 2013.